Experience the purest form of luxury while overlooking the famous marina of Port Adriano. Located in the serene, exclusive area of Calvià, Mallorca, Pure Salt Port Adriano offers an exquisite respite from everyday life. 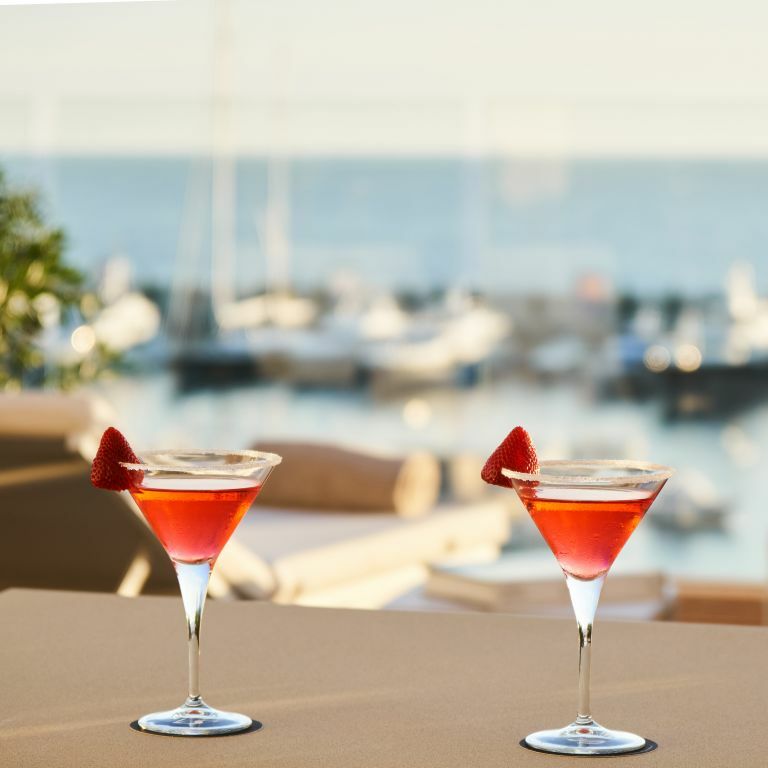 An oasis of calm and the pinnacle of sophistication, our Port Adriano luxury 5-star hotel in Mallorca offers warm, welcoming service, a truly stunning and exclusive location, luxurious accommodations and premier amenities. Your stay with us begins with a friendly welcome from your guest manager and a complimentary beverage while your personal items are delivered to your room or suite. From there, you are invited to slip into pure relaxation. Rest in the comforts of your warm and chic room, lounge by the pool, indulge in a premier spa treatment, play a round of golf, and much more. Whatever experience you desire, our staff will happily accommodate. Your stay will be marked by a distinct calm, as the only sounds you hear are warm greetings and the soothing sound of Mediterranean waves. Welcome to Pure Salt Port Adriano. Luxury, exclusivity and relaxation are yours at Pure Salt Port Adriano. From a welcome cocktail and wake-up service to premier bath amenities, VIP airport transfer and more, the services and amenities at Pure Salt Port Adriano have been thoughtfully considered to provide the best experience possible. Whatever experience you seek, it is yours when you stay at Pure Salt Port Adriano. It is our pleasure to provide for your every desire, and our concierge service is committed to accommodating your every request. Motorbike excursions, personal shopping, sailing, car service and much more may be arranged at your convenience. Experience some of the finest golf in the Mediterranean. Take advantage of our on-site golf simulator and enjoy a lesson from our professional golf advisor during your stay, then enjoy complimentary transport to Santa Ponsa or T-Country courses. 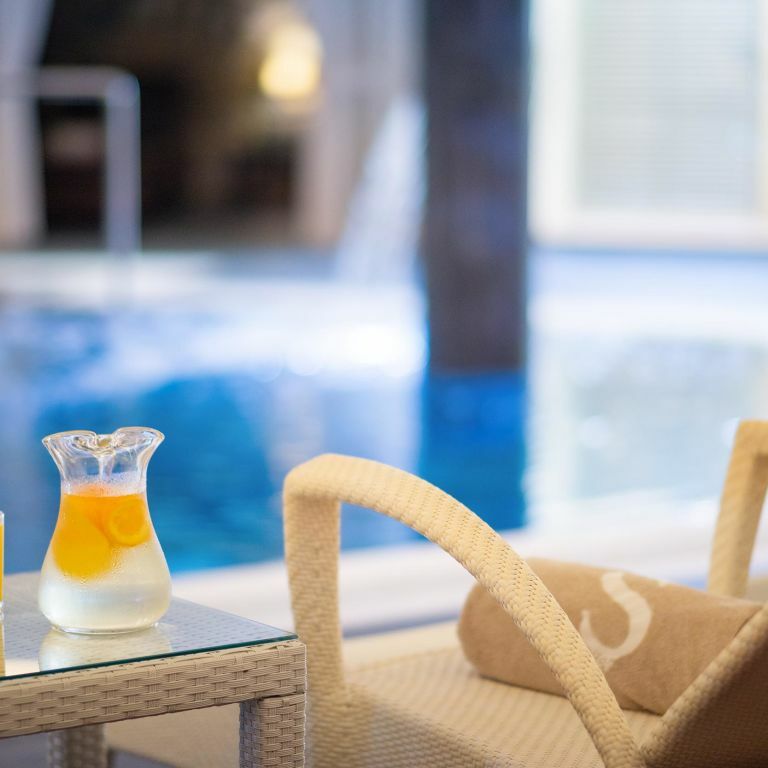 O Spa at Pure Salt Port Adriano boasts a soothing sauna, Turkish bath, indoor pool, modern fitness centre, and premium spa treatments from specialised therapists utilizing premium beauty products from Natura Bissé and local brand Gaia Mallorca.